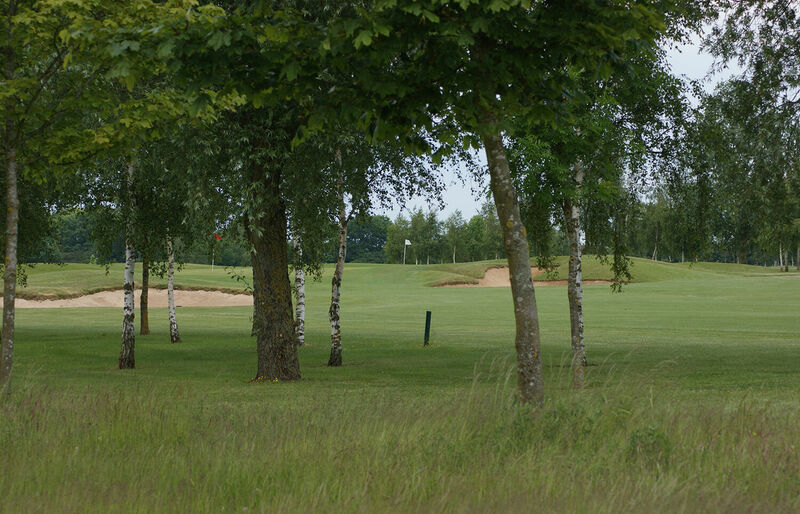 By submitting this application form you are agreeing to the Rules of Stratford Oaks Golf Club Ltd, its Articles of Association and the Direct Debit Terms & Conditions. Your bank account details will be used to enable us to set up a direct debit for payment of your membership fees. A confirmation email will be sent to confirm your acceptance for membership and you can then collect your club cards from reception. If you have a current handicap to transfer please fill in the information required below and let reception have a copy of your handicap certificate to complete the process.